Facebook was the most widely used platform once and no doubt everyone used to love it. Then it launched its baby apps WhatsApp and Instagram who with time started growing as a separate entity. However now it seems Facebook is really dealing with some hard pressure as WhatsApp has left Facebook behind and became the most popular App among people. 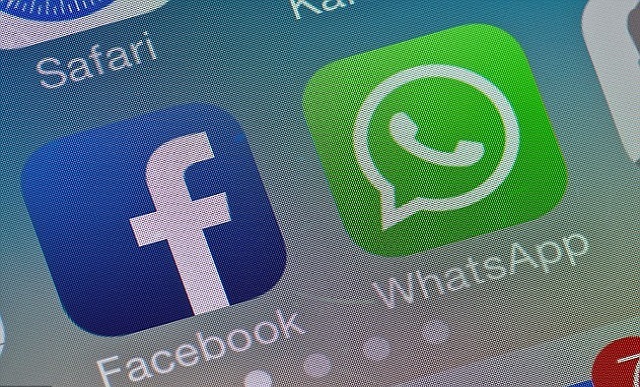 App Annie’s The State of Mobile 2019 report revealed that WhatsApp messenger has now crossed Facebook and has become the most popular Facebook-owned app. Over the period of 24 months, WhatsApp has grown 30 percent, compared to just 20 % and 15% growth for Facebook and Facebook Messenger respectively. Facebook other kid Instagram has also done a good job and grew 35 percent in the last two years. On the basis of total monthly active users, Facebook is lagging behind from other social media platforms. 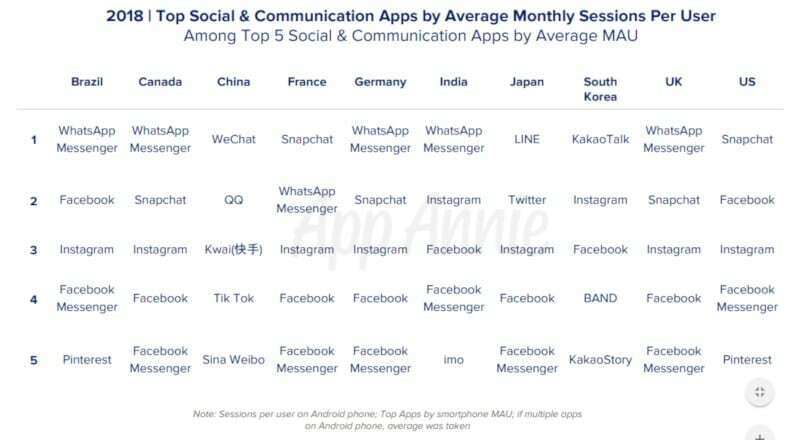 As far as user engagement in all social app category is concerned, WhatsApp topped the chart and became the most used social app in 2018 by average monthly sessions per user. Tough WhatsApp topped in the markets like Brazil, Canada, Germany, India and UK, Snapchat dominated in US and France. WeChat, Line, and KakaoTalk were the showstoppers in China, Japan, and South Korea respectively.